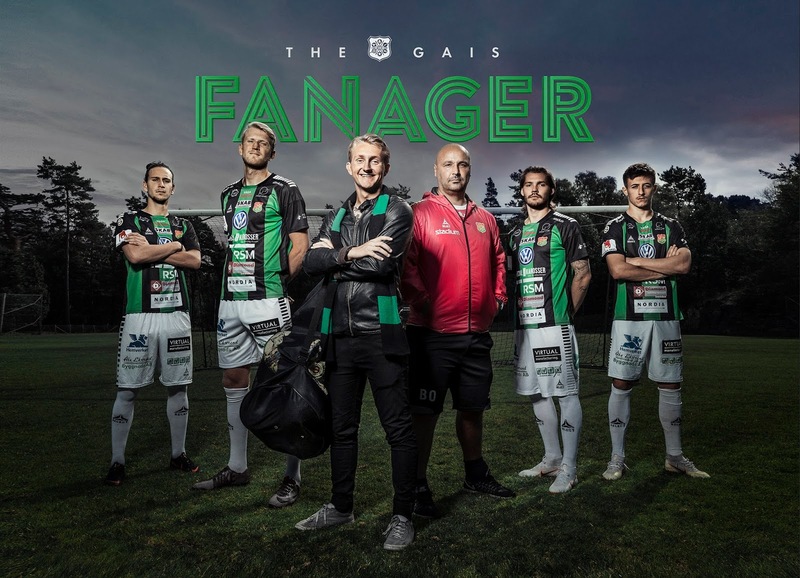 To help sell season tickets Swedish elite soccer team GAIS let a fan coach the team. It was during a local rival derby that the worlds first Fanager took place in the dugout. Season ticket holders could apply to the position as the Fanager. One lucky fan got the chance to coach the team for one game during the season. Breaking the barrier between fans and the club increased season ticket sales with 21.9 % And proved that soccer is a team effort where players and fans win and lose together. Experiential advertisement created by Milk, Sweden for GAIS.